Terrible headache? A hard day at work is to blame. Sore throat? It must be a winter cold. Rash on the neck? It was a bad idea to eat so many sweets yesterday. We got used to finding reasons for our sicknesses in outside circumstance, but the sad reality is that sometimes we can feel bad because of our own dear homes. Apartments and houses we live in can contain many harmful and even toxic substances, and all of them produce negative impact on our bodies every day and night. Do you want to protect yourself and your family? We’ll tell you how. Humidity and insufficient ventilation – these are two most common reasons for the emergence of mold. As a rule it appears in bathrooms or in the corners adjacent to outside walls (and if there is a hole in it, condensation is guaranteed). What is dangerous about the mold? Asthma, respiratory diseases, skin problems, headaches and nausea – this is just a short list of threats that mold can account for in your house. What should be done? 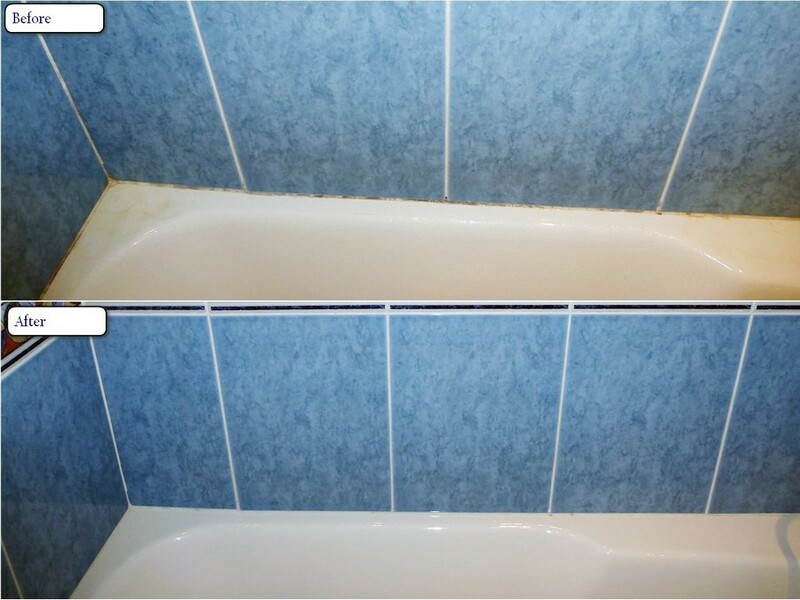 Don’t leave wet towels and sponges in the bathroom, regularly air the room and wipe moisture from the walls. Got an air conditioner? Let it work! Stories about disgusting and terrifying bacteria living inside air conditioners and making our lives shorter are not quite true, of course. Any expert in this sphere will tell you that the only threat the conditioner poses is the threat of catching a cold. 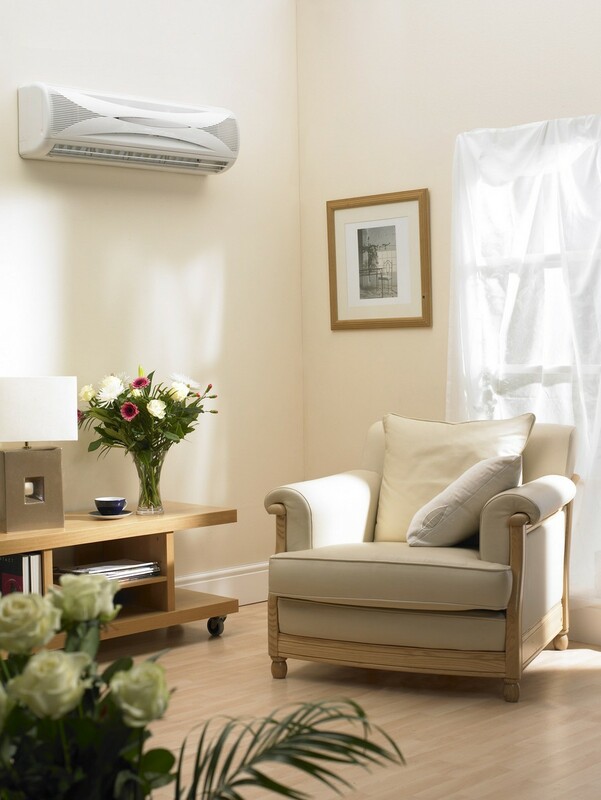 But there is one vital condition – your climate control system must operate regularly. If you don’t use the air conditioner for months, harmful bacteria can really appear inside, and as soon as you switch it on after a long idle period, they will spread around the room and get into someone’s body. To avoid this problem, don’t let your air conditioner stay idle. If you use it quite rarely, give it at least a 30-minute period of work from time to time. Why do we go that far, especially considering that they are used everywhere? Of course, not all plastic items are harmful. 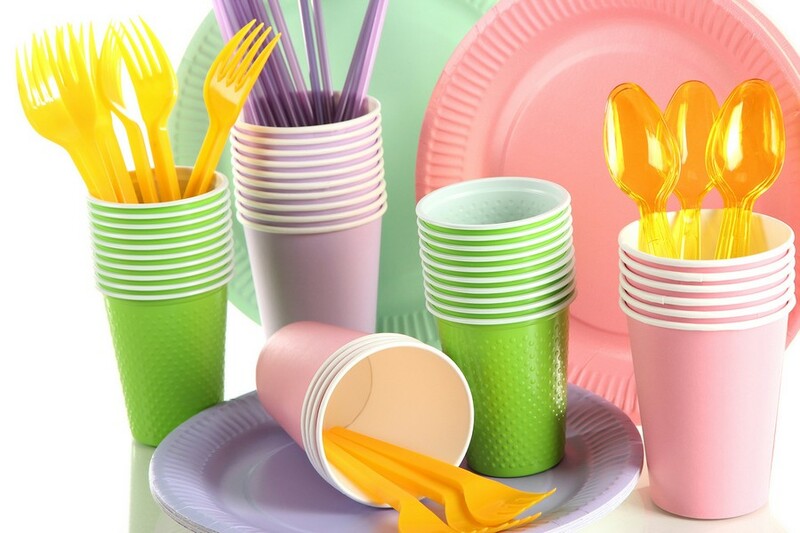 Most of plastic tableware poses no threat to our health, but when it comes to polystyrene, it’s safe only at room temperature. And when heated (in a microwave oven or even during common washing in hot water) such plastic emits a whole bunch of substances that do harm to people’s health. In particular, they provoke irregularities of hormonal status and have a negative impact on foetal growth during pregnancy. 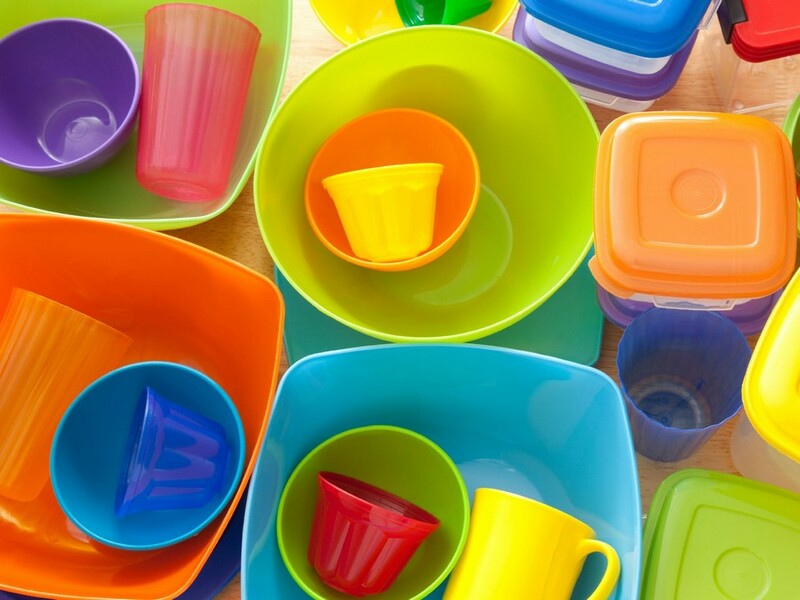 The way-out is quite simple: choosing plastic dishes and containers, read the labels attentively and avoid melamine-containing items that are harmful for living beings by themselves.